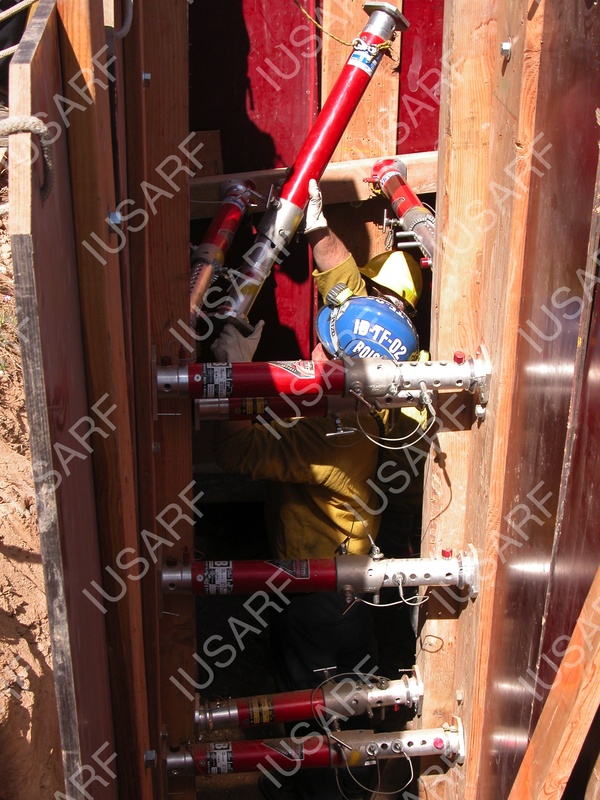 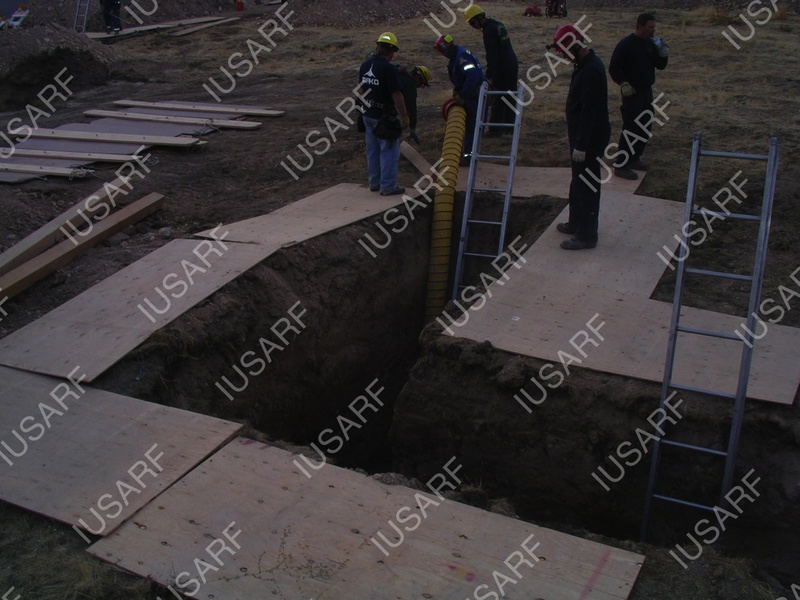 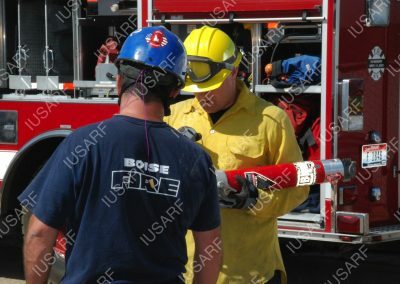 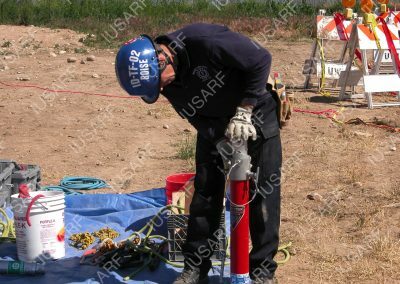 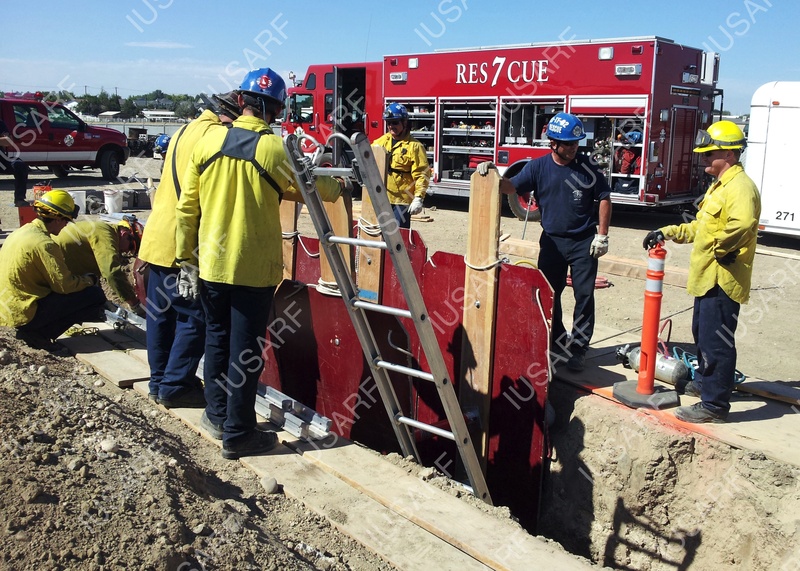 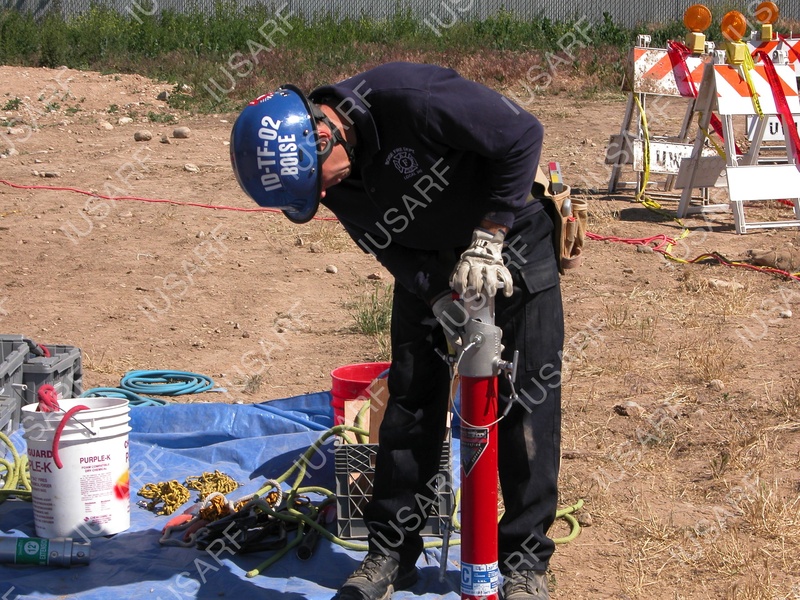 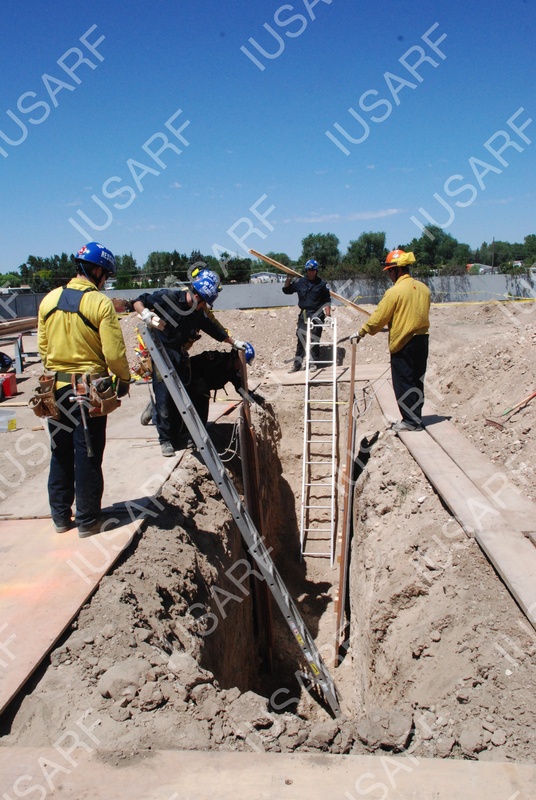 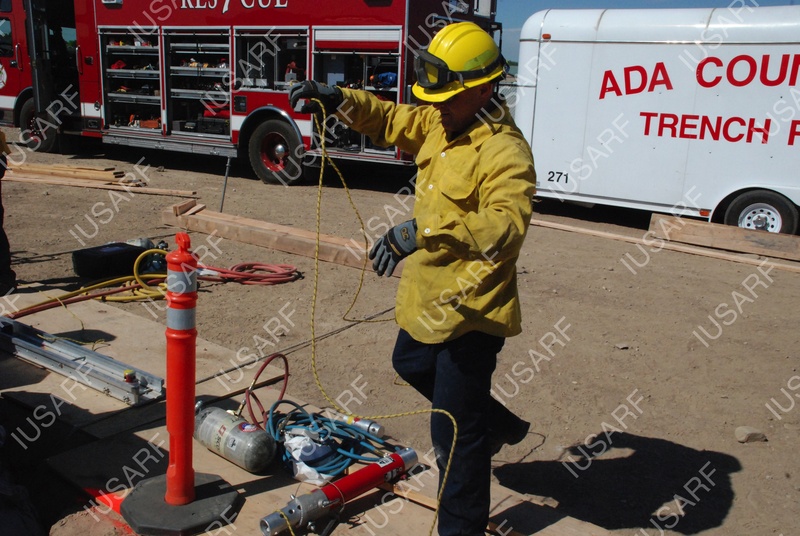 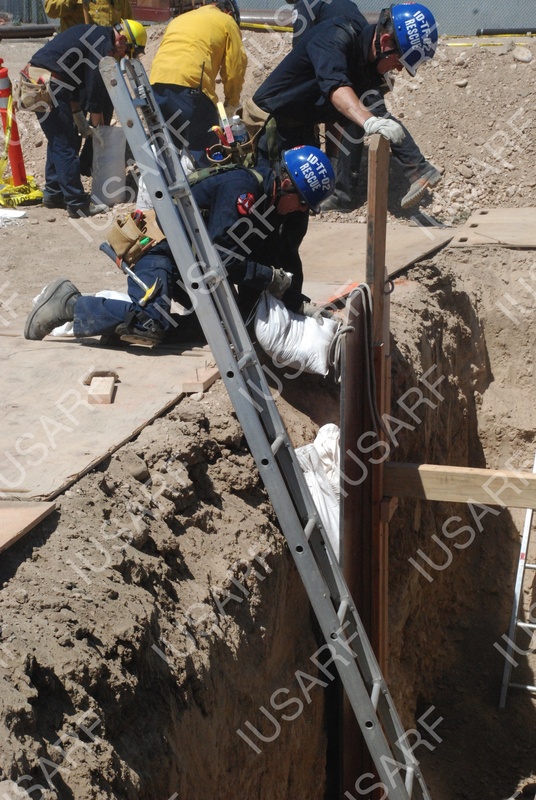 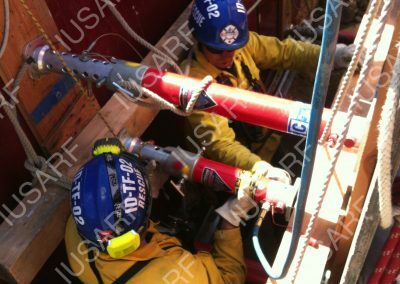 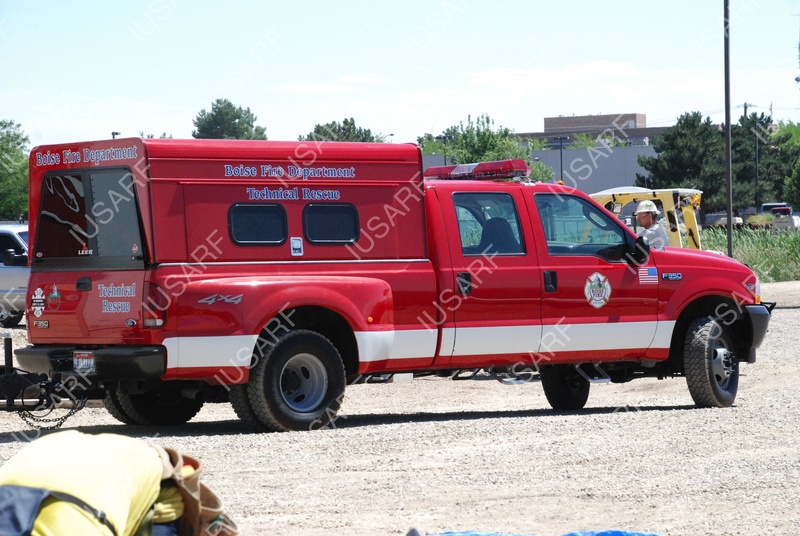 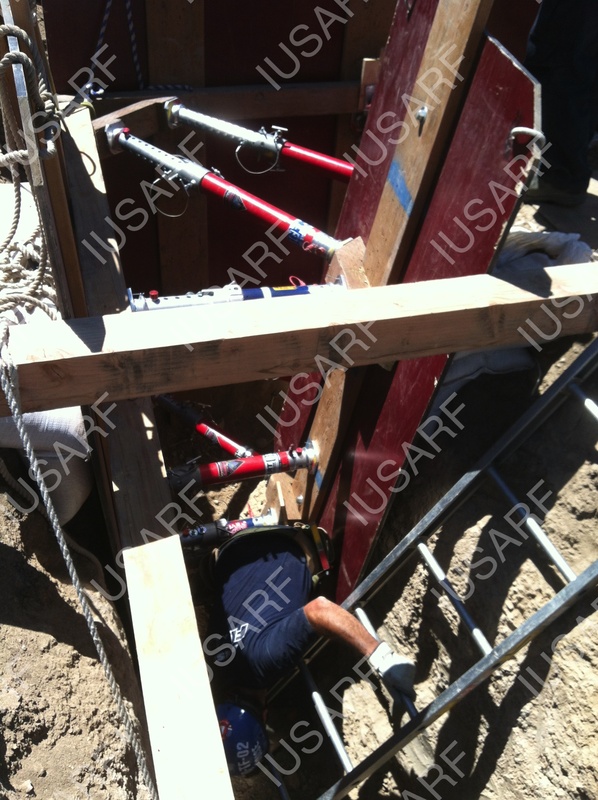 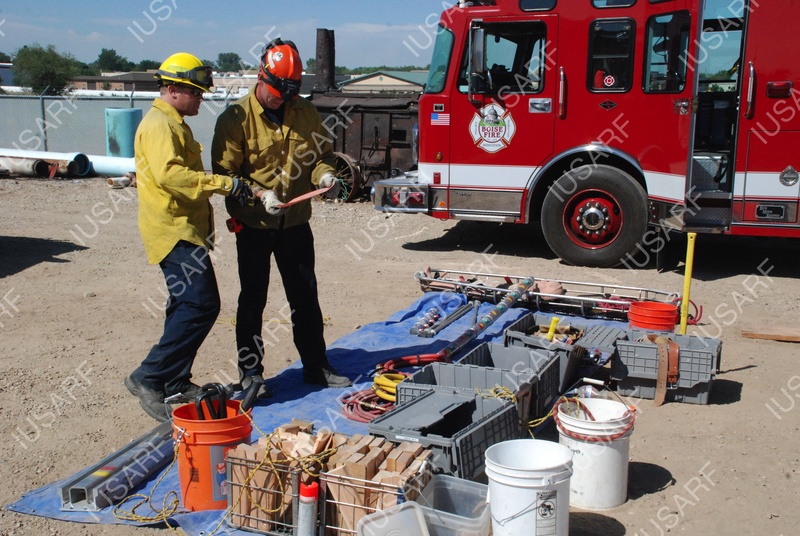 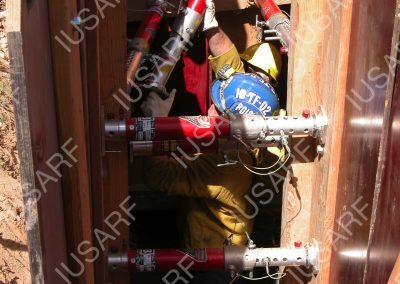 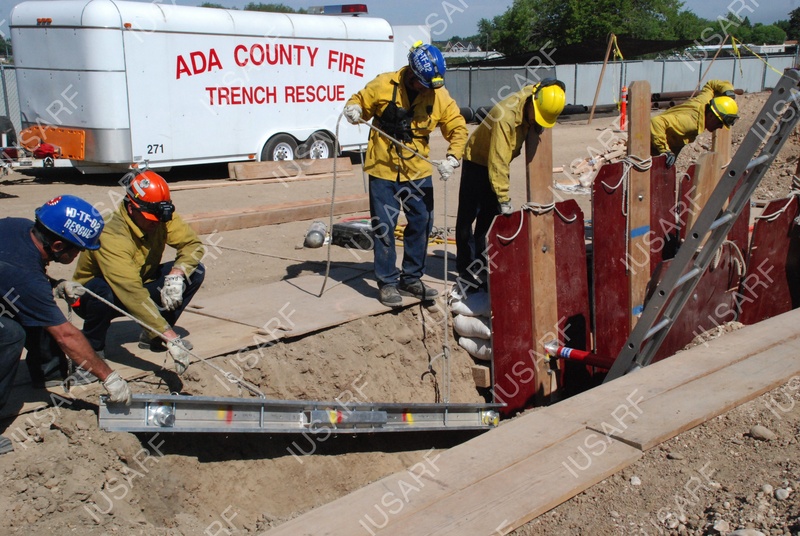 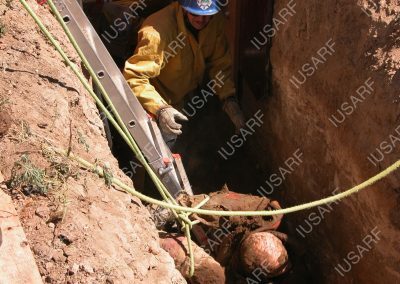 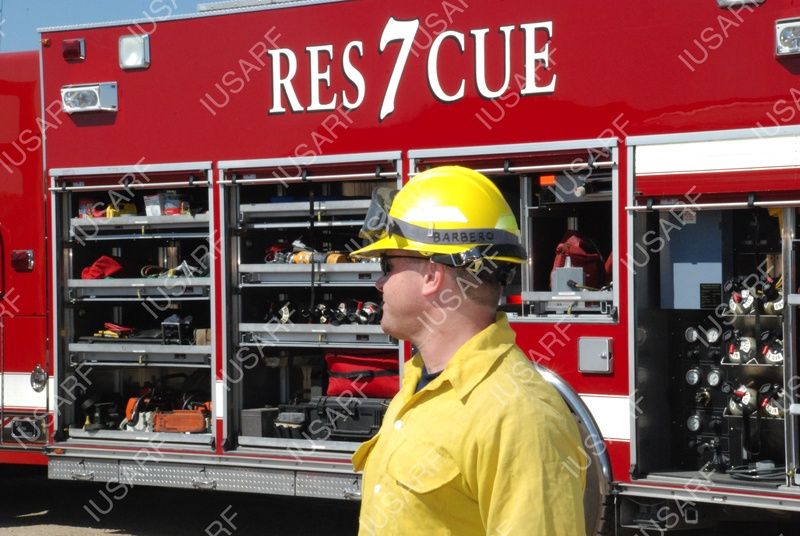 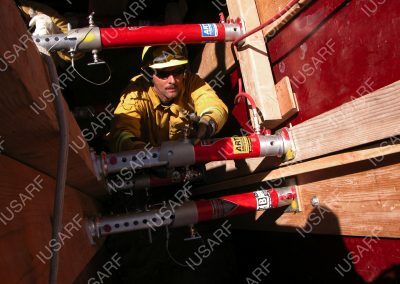 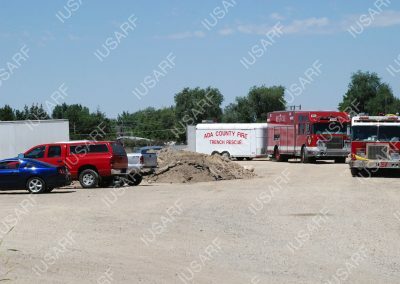 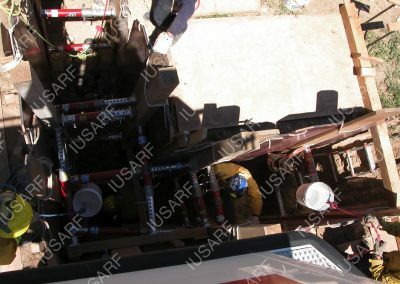 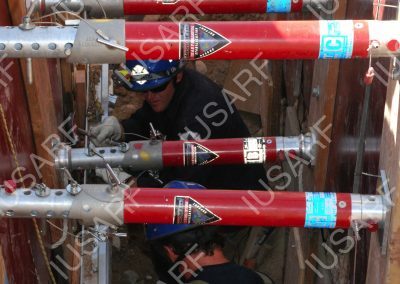 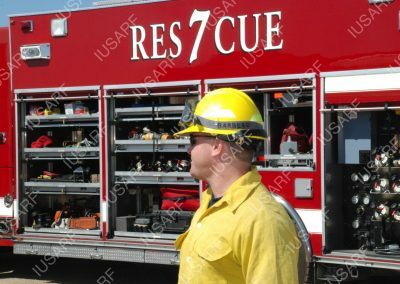 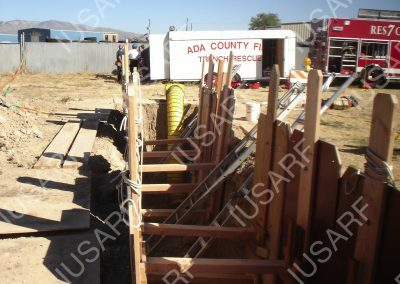 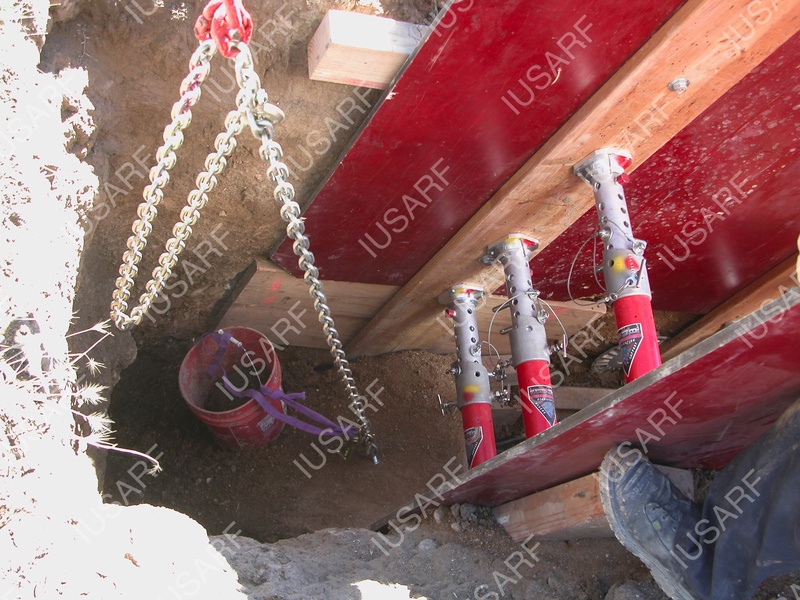 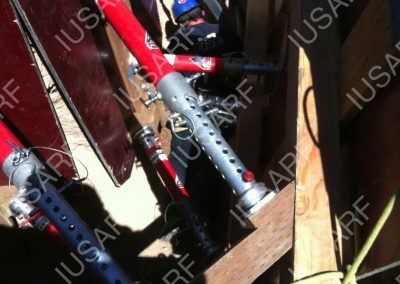 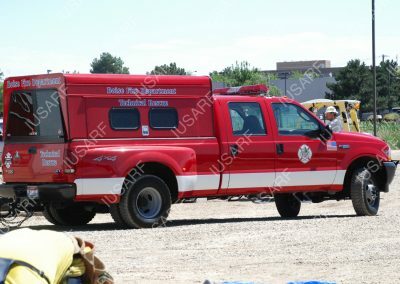 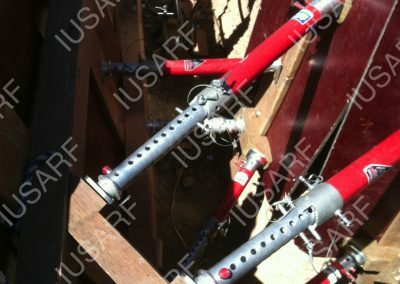 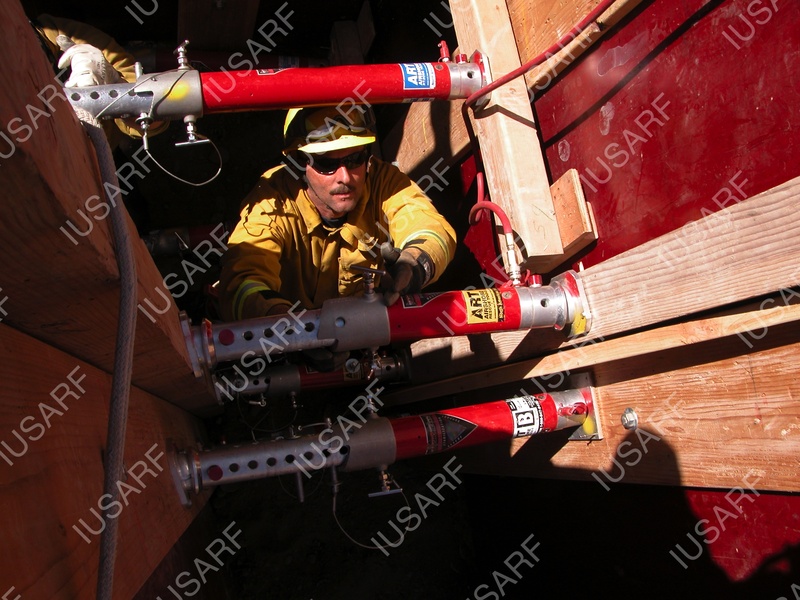 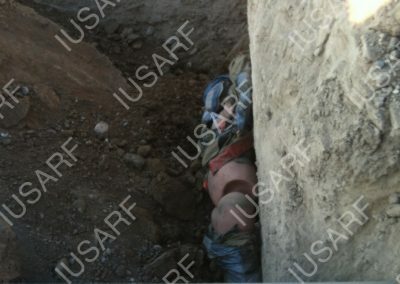 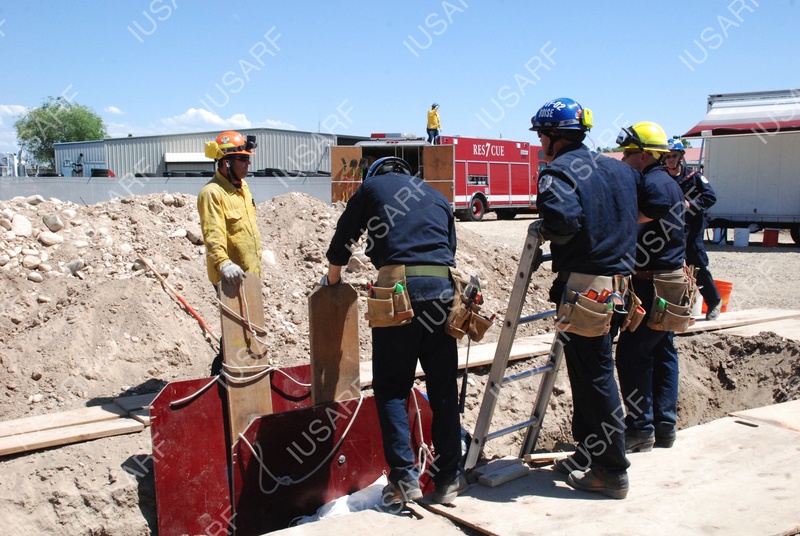 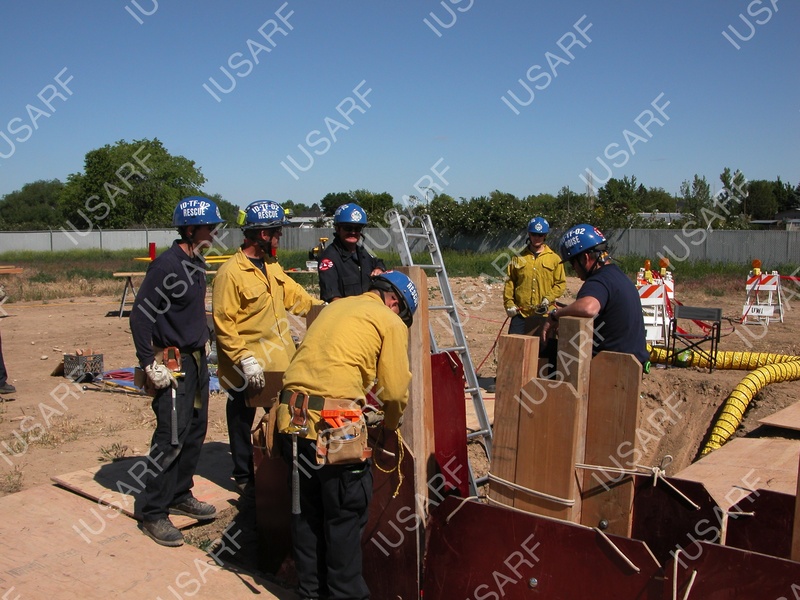 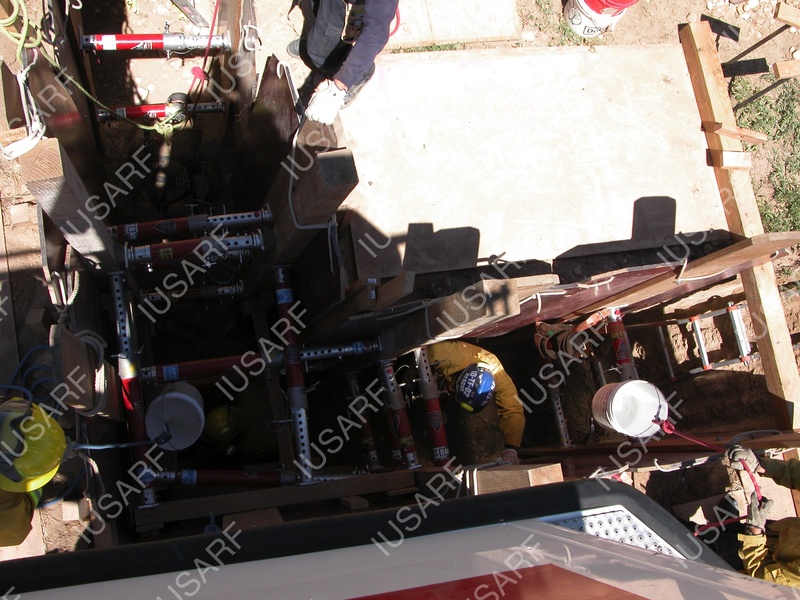 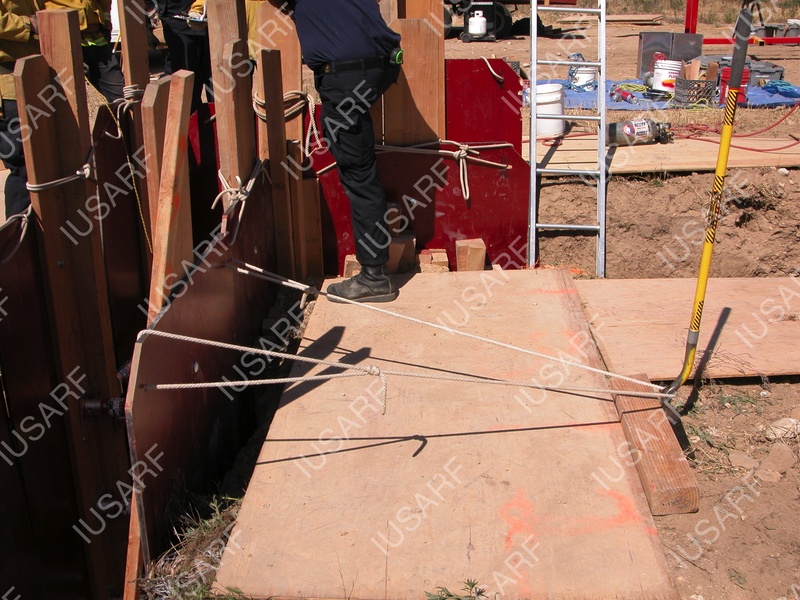 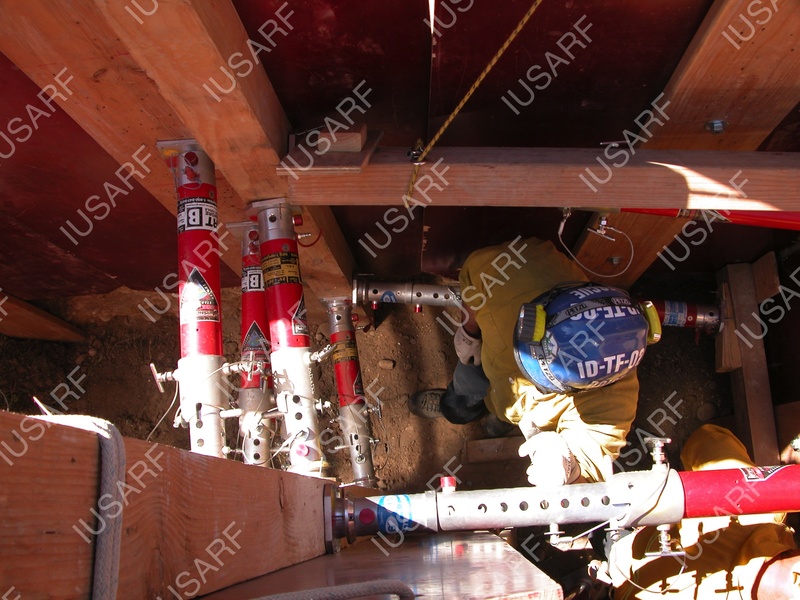 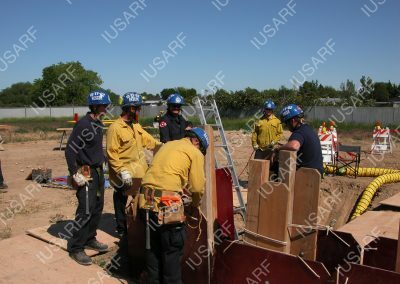 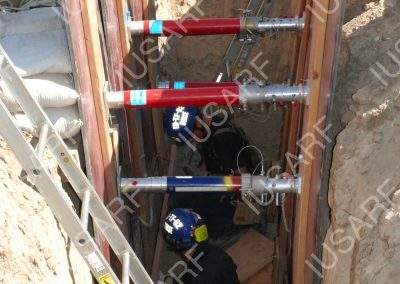 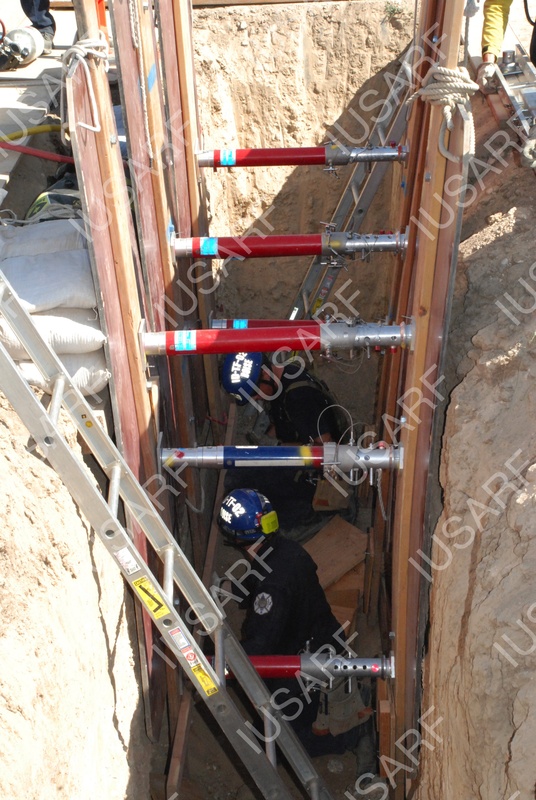 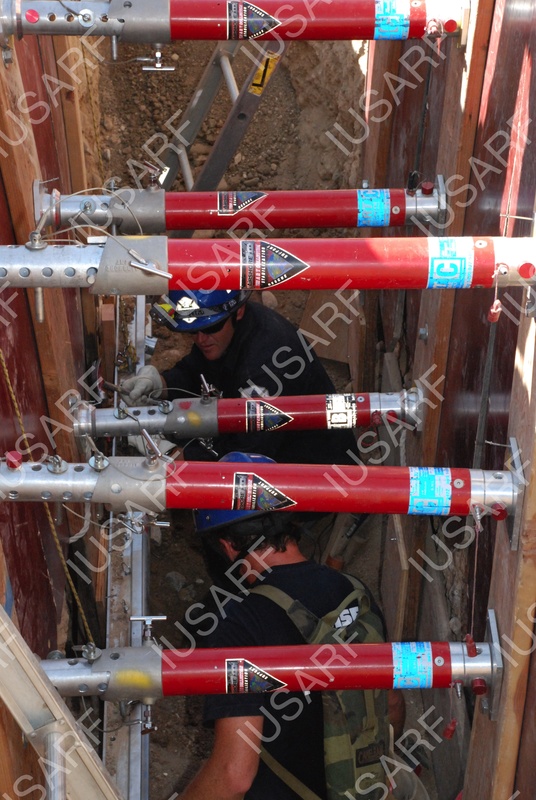 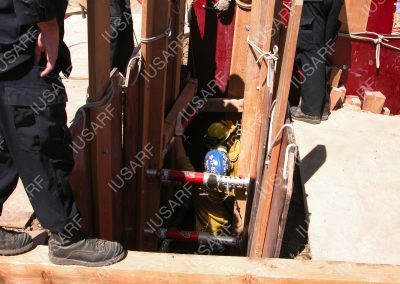 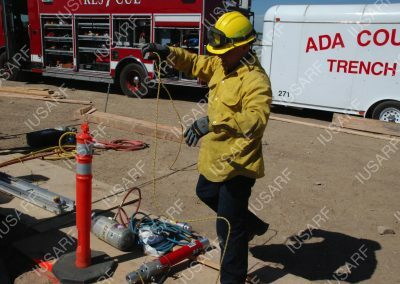 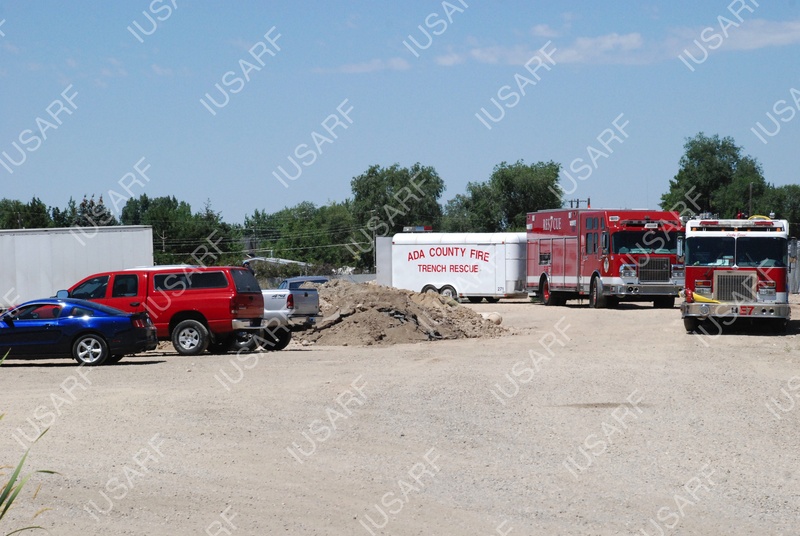 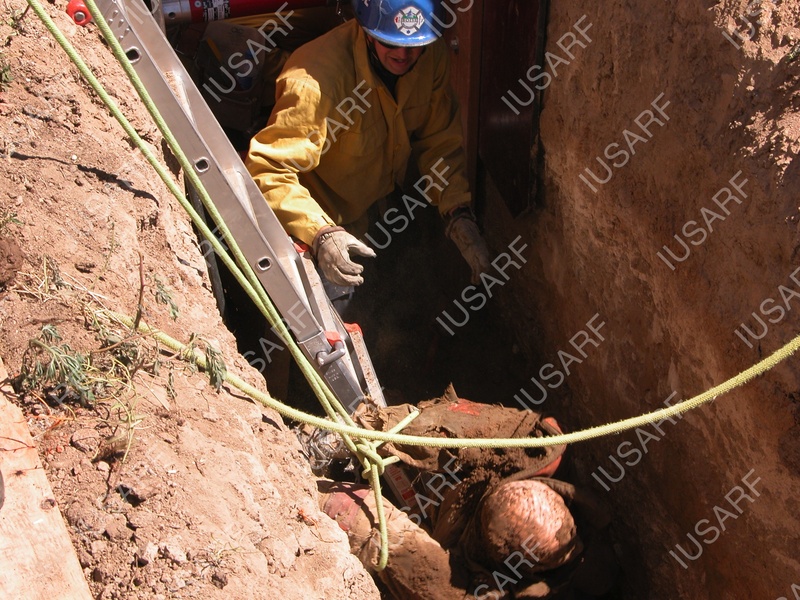 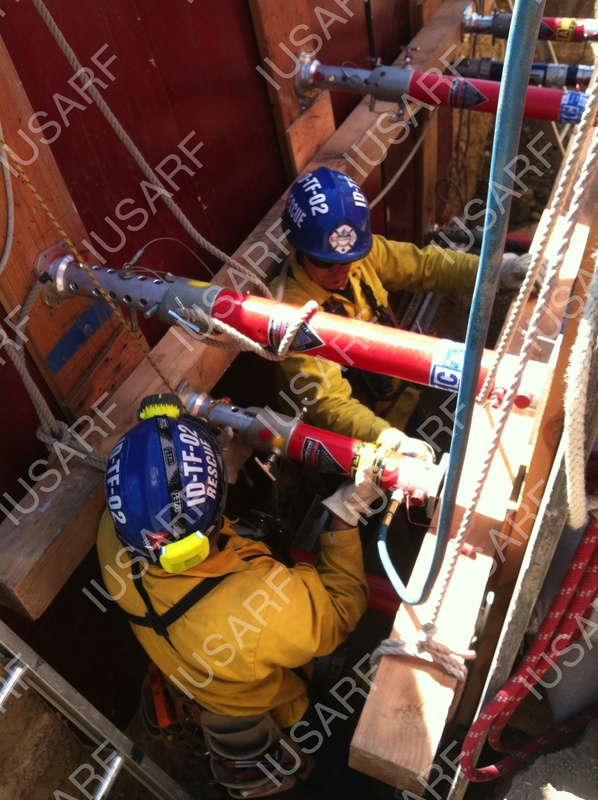 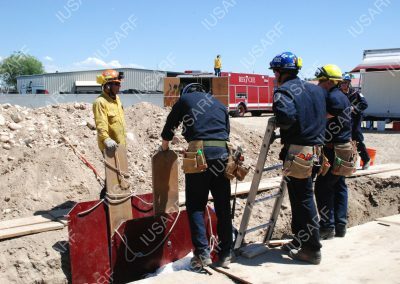 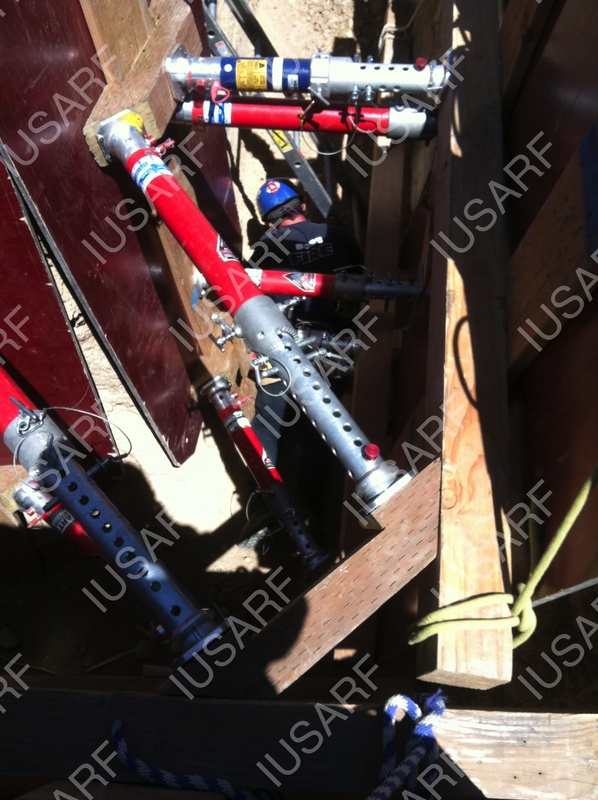 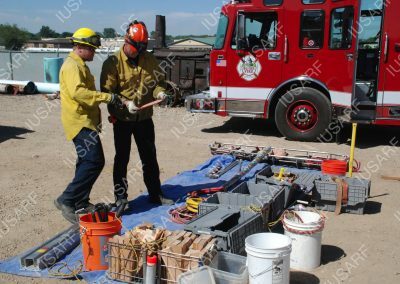 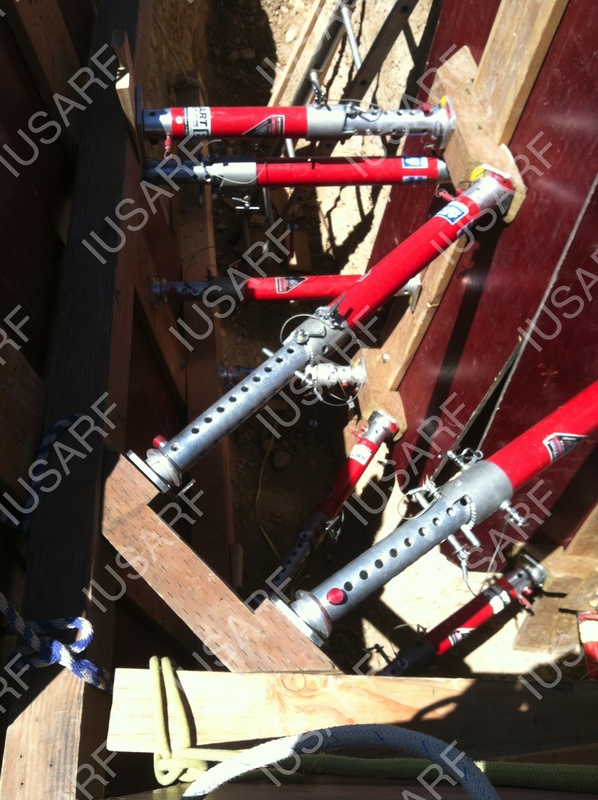 Trench Rescue is a specialized form of rescue, a subset of confined space rescue. 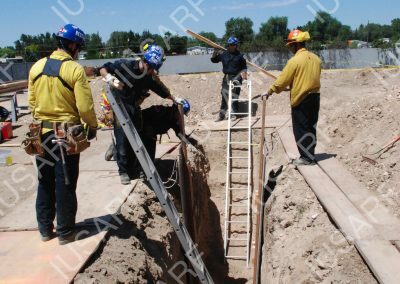 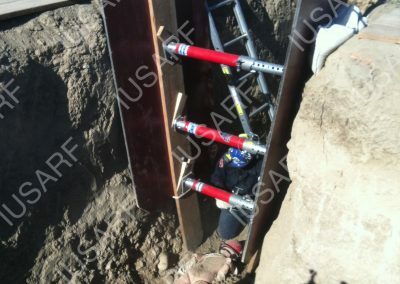 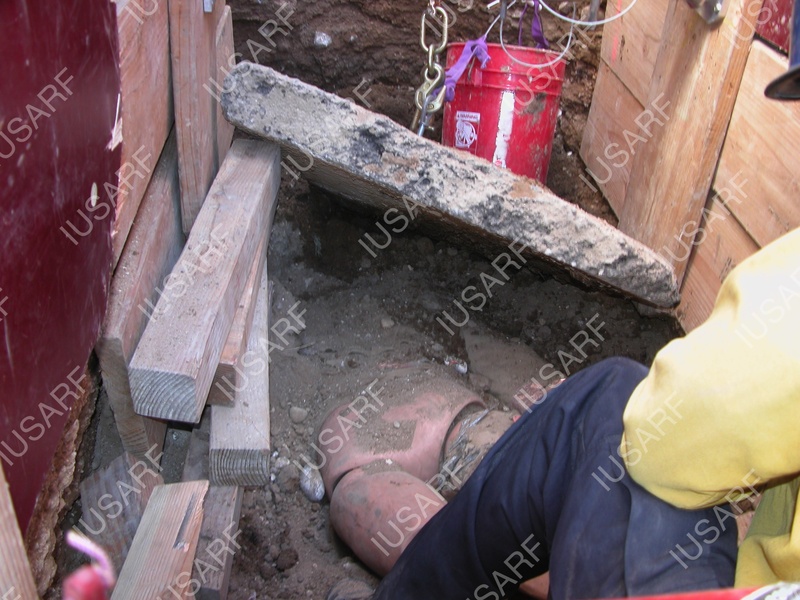 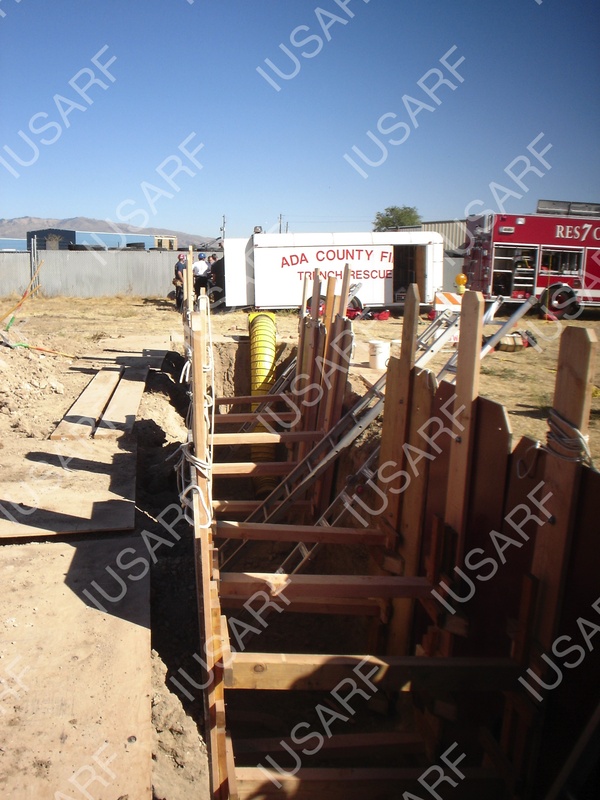 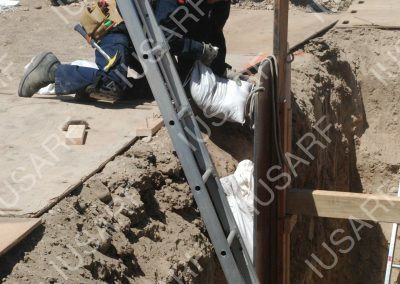 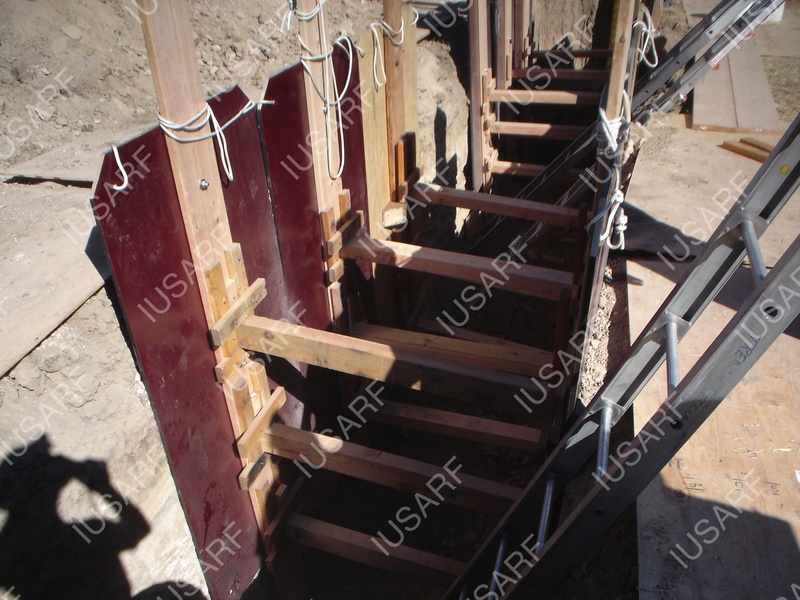 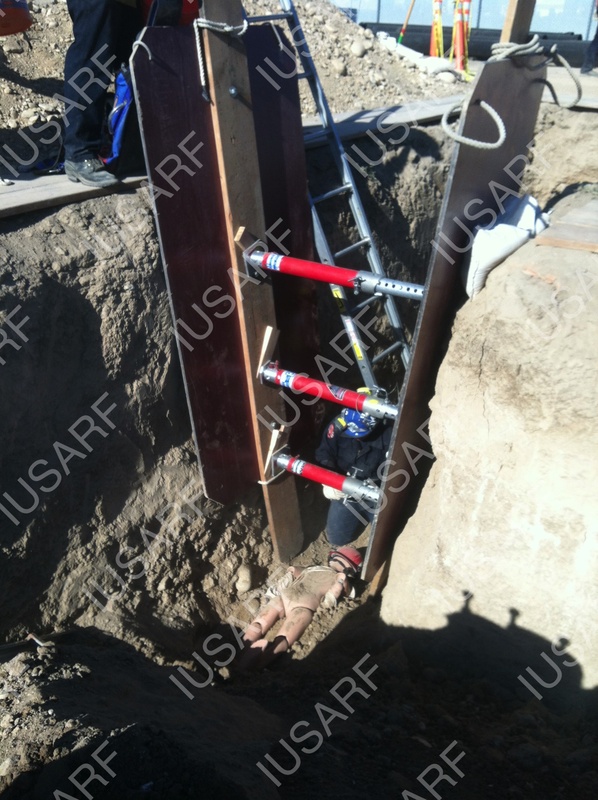 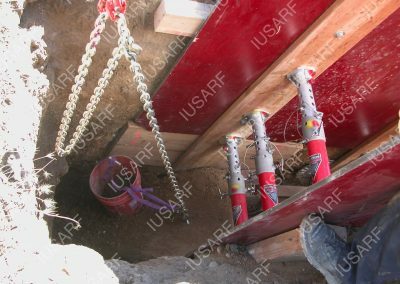 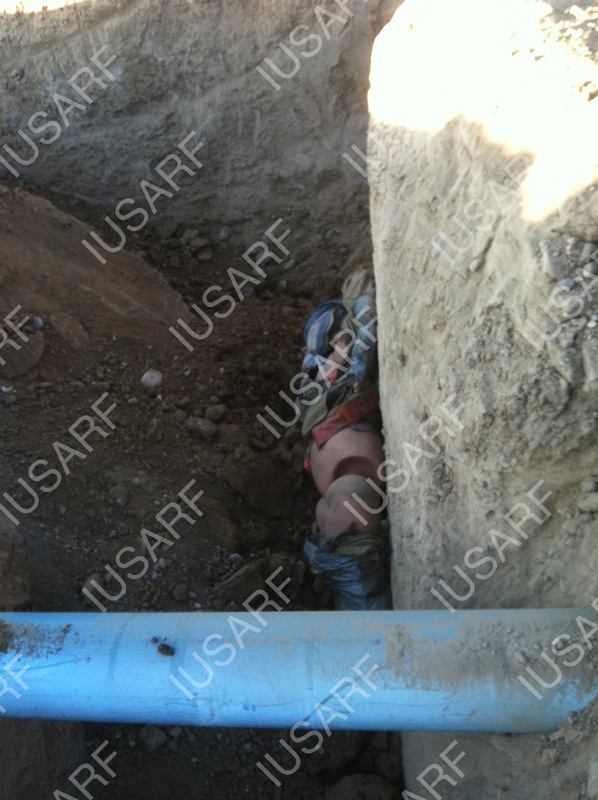 Trench rescue involves shoring up the sides of a trench and digging a trapped worker out of a collapsed trench. 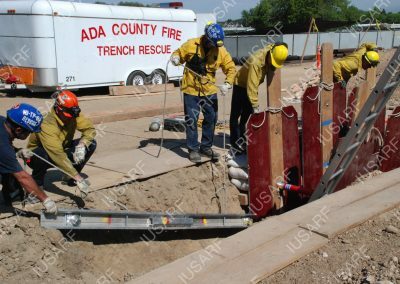 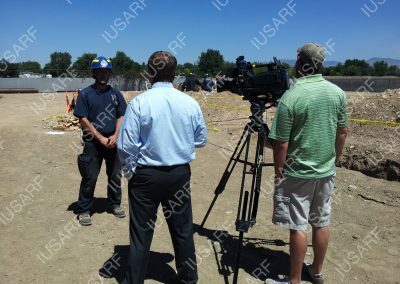 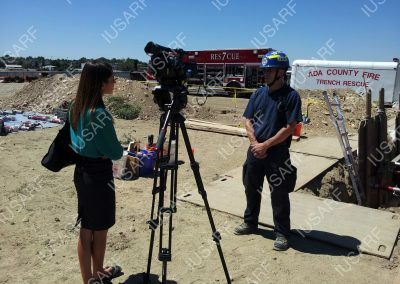 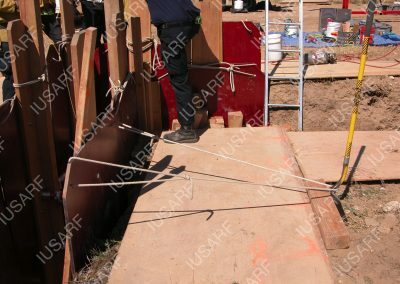 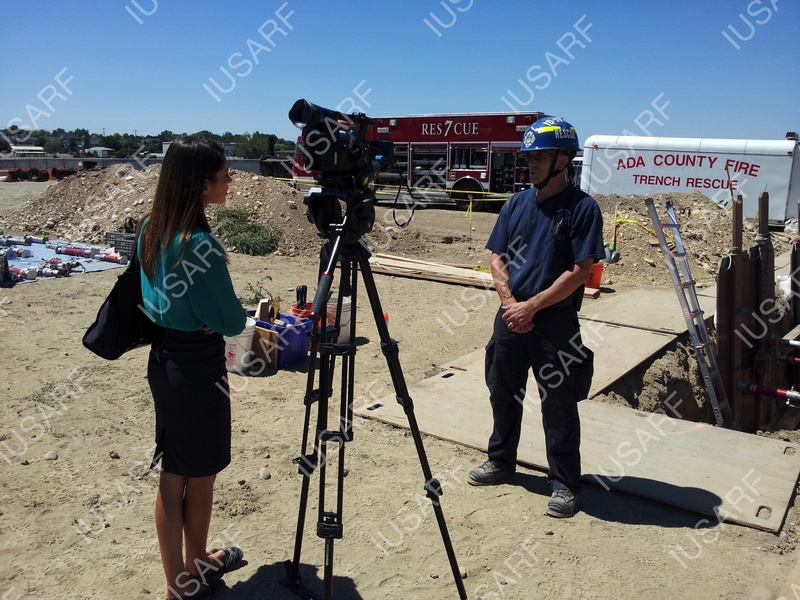 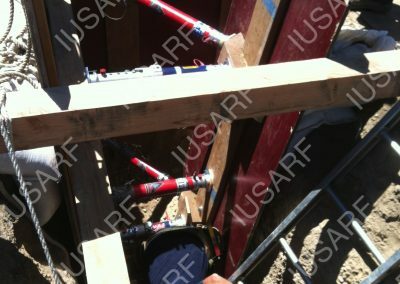 Trench rescue is one of the most dangerous rescue operations to complete.